Rising workloads - linked to job and funding cuts and the increasing intensity of work in post-16 education - are a growing problem. 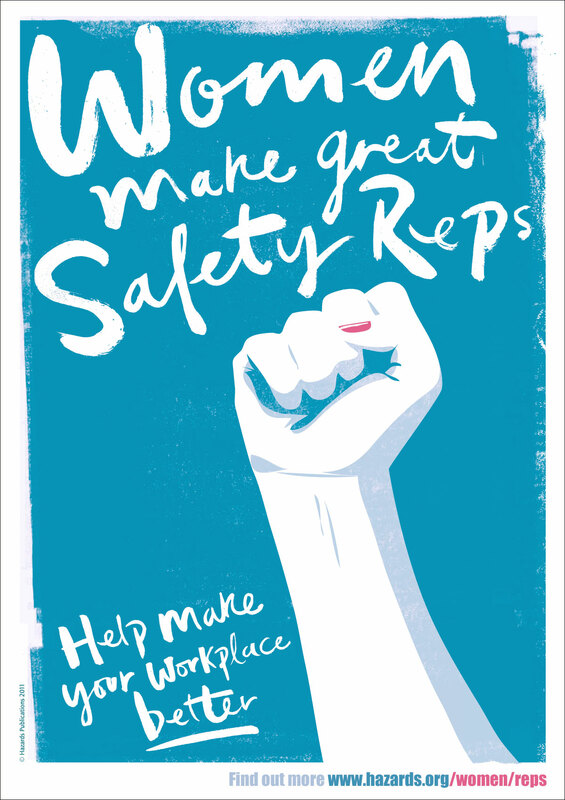 UCU is committed to campaigning to control workloads and tackle performance management strategies and occupational stress and bullying in the sector. Staff in higher and further education work on average more than two days unpaid each week. Workload is unmanageable and unsustainable for most staff. UCU piloted a new approach to tackle workload issues in 2017/18. 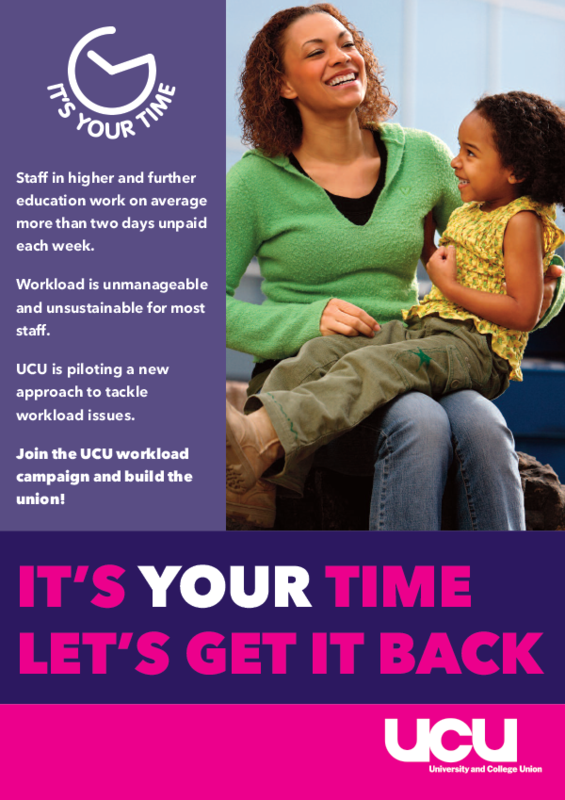 A UK-wide workload campaign was launched at UCU Congress 2018 in Manchester. 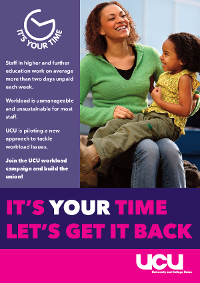 The UCU workload campaign uses a joined-up approach - incorporating health and safety, campaigning and organising elements. Branches using the model are building capacity, developing collective bargaining strength, and resolving local workload claims. UCU's workload campaigning also uses the results for individual colleges and universities of our biennial workload survey to highlight particular areas of concern related to stress and workload, and to encourage local negotiation with employers to tackle these issues. We also hold regular UCU anti-stress and bullying weeks which act as a focus for raising awareness and an opportunity to include these issues in local campaigning and joint negotiations. These are designed to help you, our branch officers and representatives, to build our union at branch and local association level. The materials available here will help you to run an effective campaign. UCU has produced detailed guidance to assist branches and local associations in negotiations at local level. These are available in our local bargaining section.